Focus group sessions were held after services in 2018 during our Search Process in which the congregation was divided into three groups. Questions were asked in relationship to what we were looking for in our next Priest in order to solicit parishioner input. These answers were used in calling The Rev. 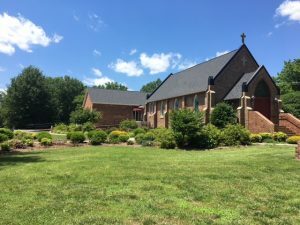 Canon Keith A. Gentry to The Episcopal Church of St. Paul and St. Andrew in March 2019. Surveys were mailed in 2018 to each parishioner over the age of 13 in order to gain additional information. The survey had a wide range of questions from style of worship, preaching and music all relating to what was desired in our next Priest. Some of the results are shown in the charts below. These results remain important as they reflect who we are as a parish. 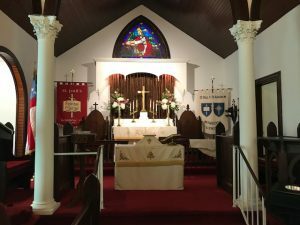 The church is located in South Central Virginia in Lunenburg county. The statistics for the demographics can be found here. 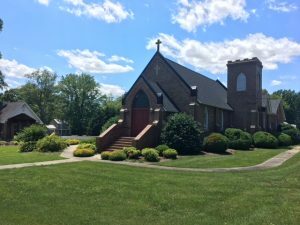 These charts reflect the Participation and Giving trends of the Diocese of Southern Virginia along with The Episcopal Church of St. Paul and St. Andrew. We mailed surveys to each parishioner over the age of 13. 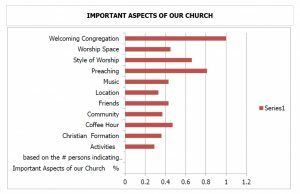 The survey had a wide range of questions from style of worship, preaching and music. Some of the results are shown in the charts.